Are you wanting to purchase a new Jeep vehicle but don’t know how to afford it? 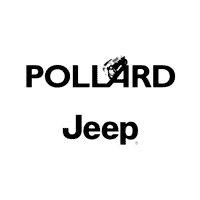 Visit Pollard Jeep! Our dealership offers detailed auto financing solutions not just for the vehicles as well, but also for custom builds, hemi-conversions and accessories, too. 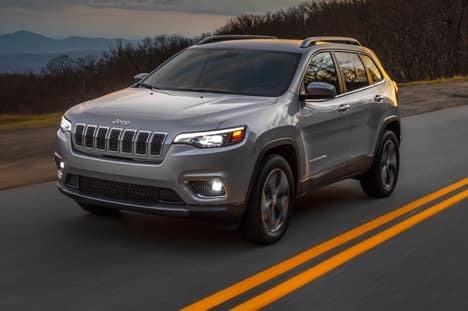 If you’re wanting to get behind the wheel of your new Jeep ASAP, simply fill out our online financing application! Serving Thornton, Colorado.